Working with your hands is a good way to spend time in Ceramics. 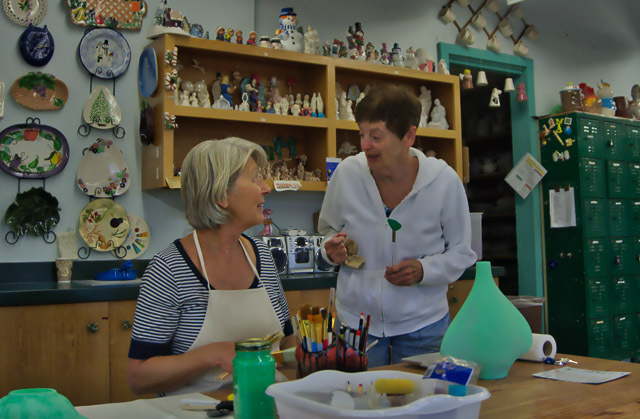 We create fun projects out of clay. We have molds to start with your project piece and glazes to finish it. 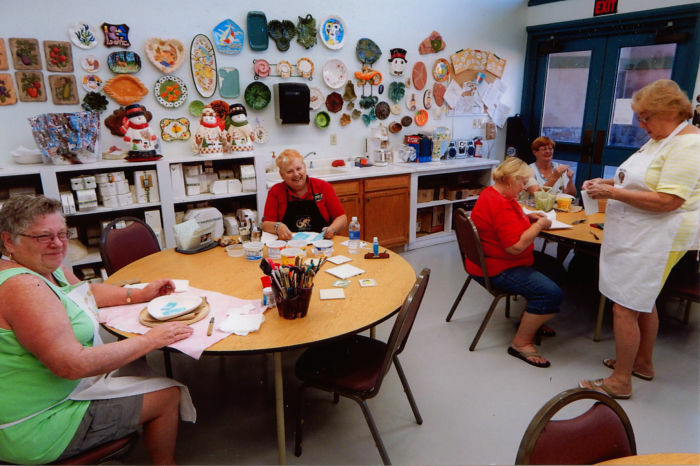 Our Ceramics Room is waiting for you to see all we do.